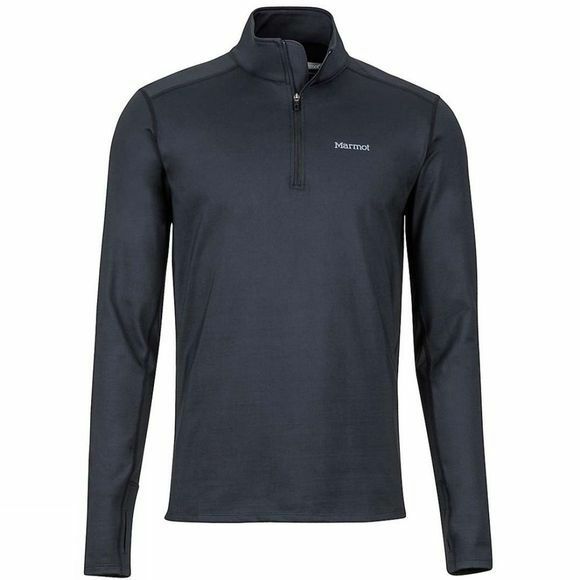 The Mens Heavyweight Morph 1/2 Zip Long Sleeve Top from Marmot is a warm and comfortable base layer in cold weather. The moisture-wicking, quick-drying fabric will keep you dry when your adventure heats up. 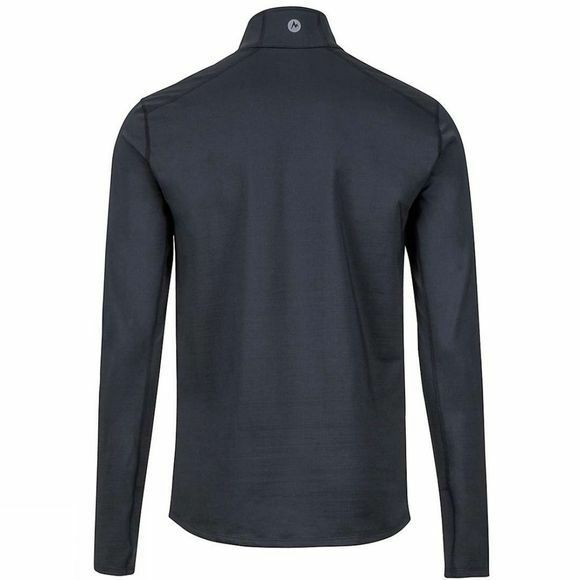 Flatlock seams reduce chafing and the tag-free design prevents irritation when worn under insulated pants.